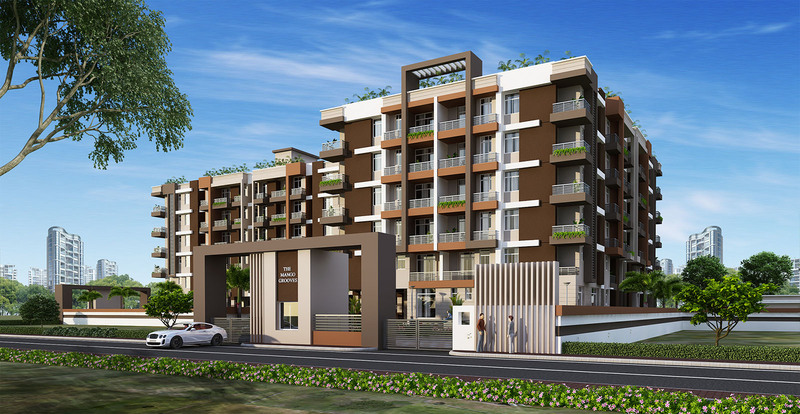 M/s Aakriti Buildcon Pvt.Ltd was founded In the year 1994 for construction of residential apartments in Patna , and within 23 years around 3,68,000 sft was developed through various projects, a phenomenal growth fuelled by the dynamic leadership of its Directors. 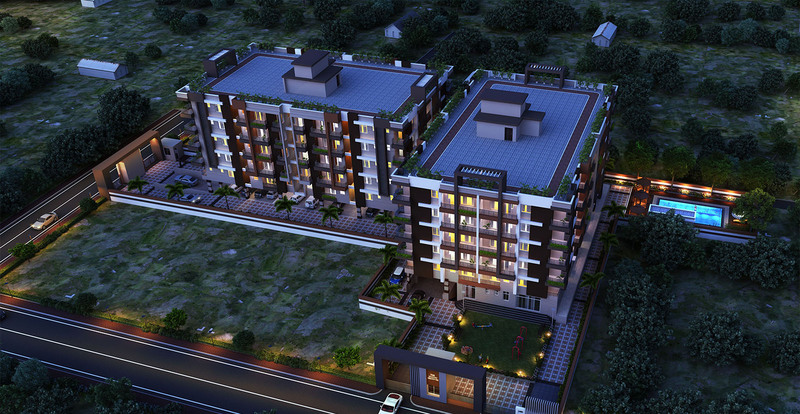 We have acquired a prime ranking amongst the top 10 construction companies in Patna. 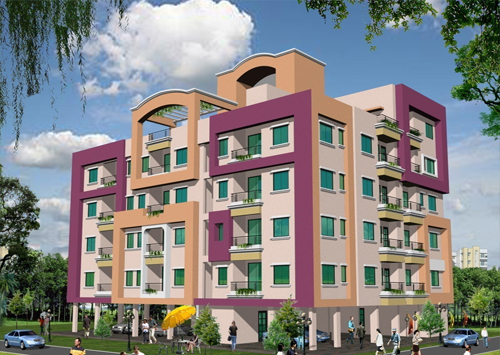 Today, Aakriti Buildcon Pvt. 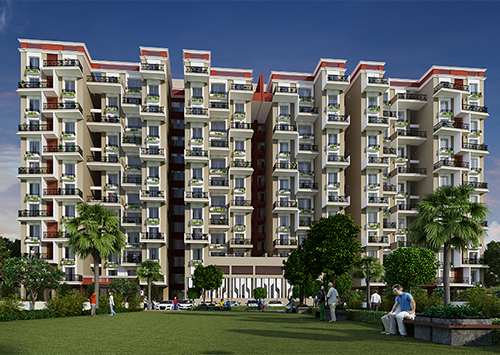 Ltd. is one of the most respected and renowned business entities in the market which has endowed more than 289 families. 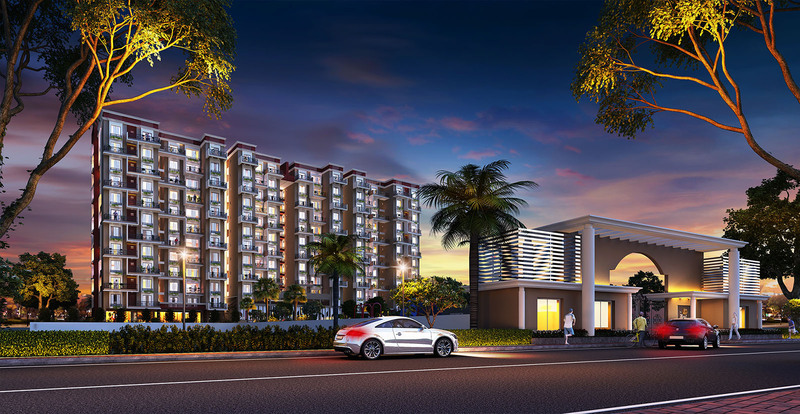 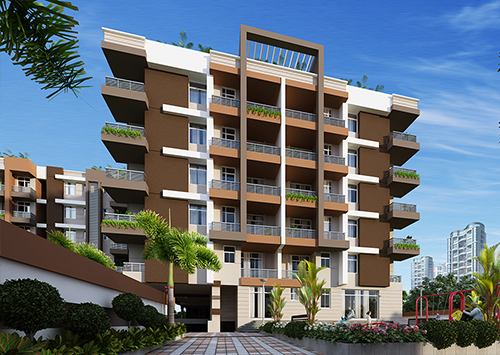 Our venture "Green Heritage" at Nehru Nagar was the unique gated community residential project in Heart of the town Having Around 132 flats with amenities like Club house, Swimming pool, Jogging track, Children's Park, etc. 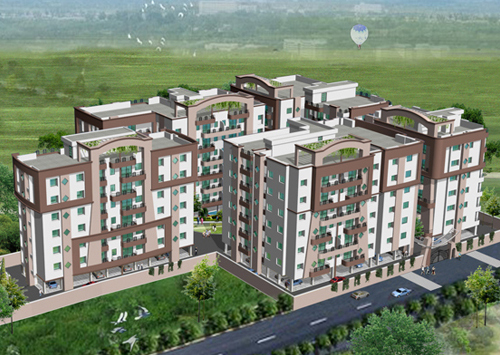 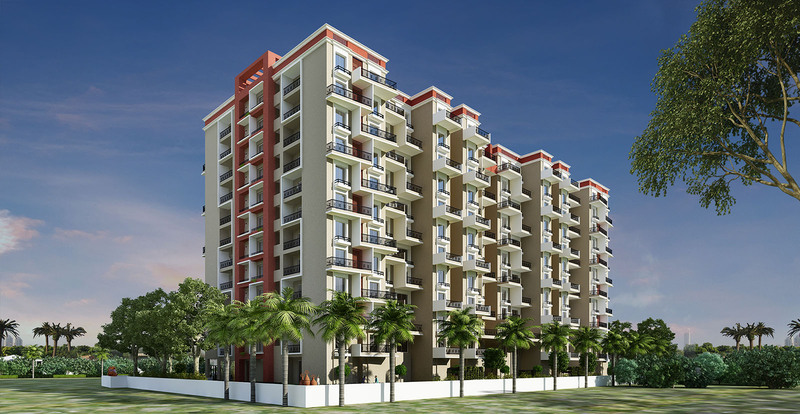 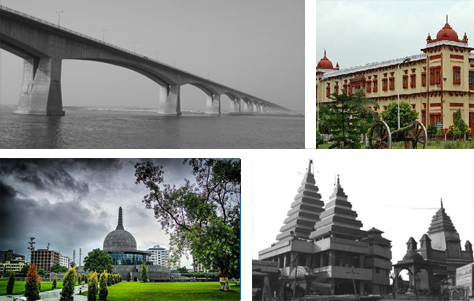 Now similar projects are in pipeline in the heart of Patna.